The latest installment of the WhoaSnow hand picked snowboarding songs for the 2014/2015 season are finally here. Treat your earbuds to some sweet jams while making some turns this winter. Below you will find a good mix of songs ranging from indie & alt-rock to dubstep and instrumental beats. All songs were selected carefully to make sure they work well whether you’re riding park, powder, or even the chair. Sorry it took so long to get this posted. Better late than never, amiright?! If you enjoyed this post, please consider leaving a comment or following us on Facebook! Posted by Dan, under Snowboarding Music. Hey Jason, killer playlist. Yeah sorry this site is not maintained much. Life and excuses got in the way. Also Grooveshark shut down which was a huge bummer. Appreciate the list! I also posted the same over at the Facebook page if anyone still hangs out there! 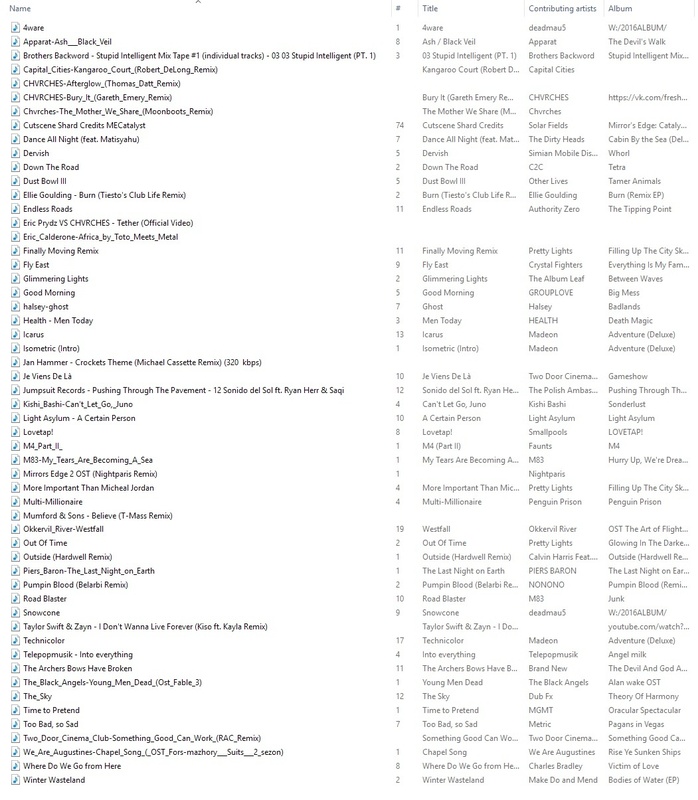 Thanks for the first WhoaSnow playlists… I don’t do snow very often, but they are great mixes for driving around! Sometimes in the snow! Avalanche Airbags the way forward?